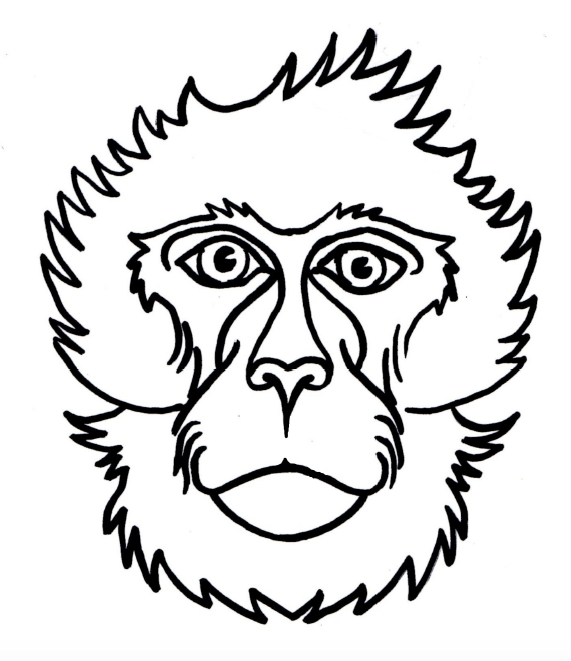 New Barbary macaque masks – free to download! Home > Education & Awareness > New Barbary macaque masks – free to download! We are thrilled with our new Barbary macaque masks, designed for us by Morena Reggaiolli. You can download the female macaque mask here and the male one here if you’d like to use them for fun Barbary macaque education sessions!